LAHORE: The demand for four-wheel vehicles will rise from 0.25 million to 0.5 million in Pakistan within the next 12 years, according to a report by the Small and Medium Enterprises Development Authority (Smeda). The report, which was sent to Smeda CEO Sher Ayub, said that the China-Pakistan Economic Corridor (CPEC) will bring a lot of opportunities for the auto sector. This in turn will benefit the transport warehousing and freight forwarding services by further expanding the auto and logistics sector. 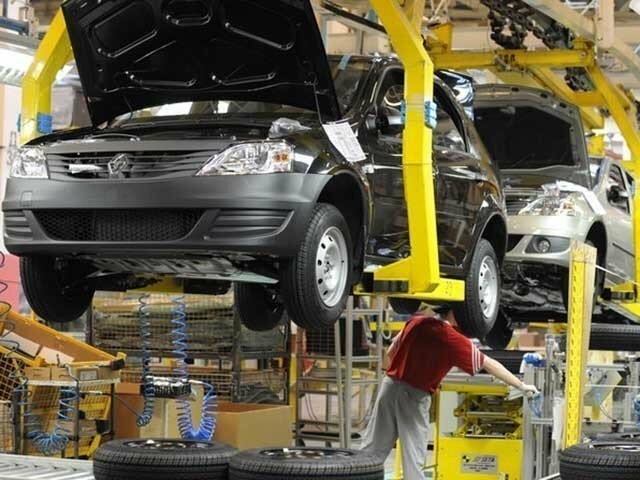 The report said that auto is one of the fastest growing sectors in Pakistan and Japan is concentrating on collaboration to meet the augmenting demand of four-wheel vehicles in the country. In this regard, Japan International Cooperation Agency (JICA) Director South Asia Naoyuki Nemoto visited Smeda-Sindh’s provincial office to explore new opportunities of assistance. The report highlighted that with the changing trend of consumerism in the country, demand for agro-processing products was also increasing rapidly, adding that the requirements for processed and packaged semi-cooked food items, fruits and vegetables has also highly increased. This meant improvement in quality for exploring international markets, the report mentioned. The findings identified engineering sector particularly auto, logistics and agro-processing industry as high potential areas for collaboration between Pakistan and Japan. Smeda CEO has assured to undertake special initiatives for making the local SMEs aware of the new joint venture opportunities emerging under CPEC.